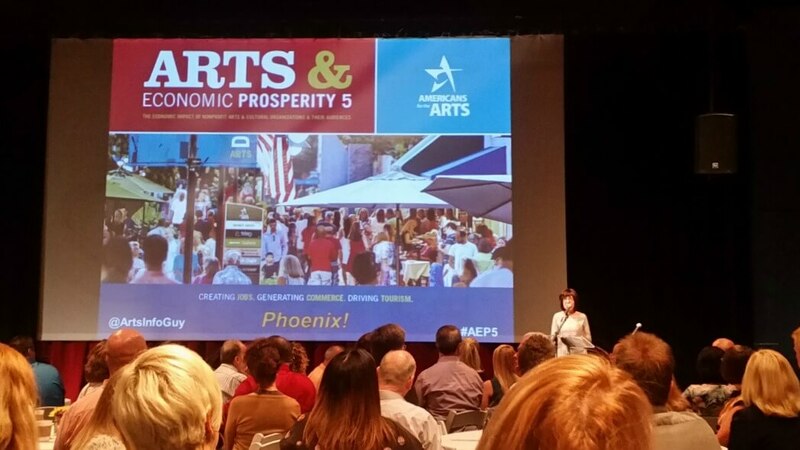 Arts and culture contributed over $400 million to the Phoenix economy in fiscal year 2015, the most recent period analyzed by Americans for the Arts during their regular five-year assessment of the business sector. Gail Browne, Executive Director of Phoenix Office of Arts and Culture. Photo by Devan Sauer. 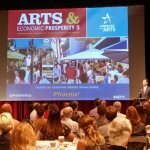 In a report presented Aug. 29 at Arizona Opera’s North Central Avenue studio by Phoenix Mayor Greg Stanton and Randy Cohen, vice president of AFTA, a Washington, D.C.-based nonprofit organization promoting funding for the arts, highlights showed that the Phoenix’s arts community has finally recovered from the recession. 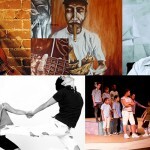 The AFTA study of economic impact by audiences and nonprofit arts and culture organizations takes place every five years. Fiscal year 2015 represents the organization’s 20th year for tracking economic output, employment and community impact of arts and culture. 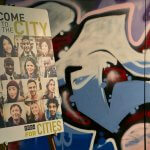 The study covers 341 cities, counties and regions across the nation. It also tracks state and local revenue generated for the arts and whether it’s a tourism opportunity or a local amenity. In Phoenix, nearly 13,000 workers have full-time equivalent jobs associated with arts and culture. This includes employment by venues and facilities, and the jobs generated within the hospitality sector: restaurants, bars and lodging. Part-time jobs are combined so that every 40-hours worked is the equivalent of one full-time employee. Modified Arts. By Kyle Field, courtesy of Artlink. 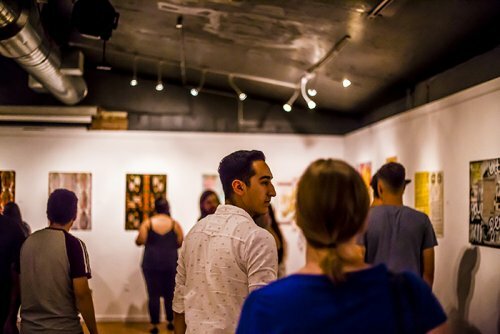 The strength of the arts and culture business sector is seen in diverse activities like the Phoenix Symphony, theatrical and music performances, the museums across the city, and First Friday, which USA Today calls one of the ten best art walks in the U.S. 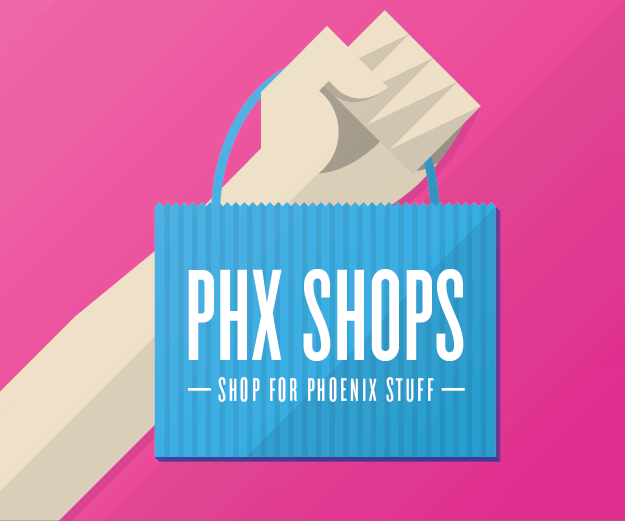 In July 2017, the Phoenix metropolitan area had 32,000 workers in arts, entertainment and recreation, according to the Arizona Office of Economic Opportunity. That was an increase of 1,900 from July 2016, and a 6.3 percent increase in the workforce. The hospitality industry employed 190,500 people in the metro, up 13,000 from last year. From the nearly $402 million in economic output, the arts and culture industry generated nearly $45 million in tax revenue inside the city of Phoenix for the city and state governments, a number similar to the national average for cities over 1 million population. Phoenix is the fifth largest U.S. city with 1.6 million population in 2016. An additional $5 million in tax revenues were generated for the city of Mesa and communities in the West Valley. Pastor said that sustaining arts and culture, helps create a diverse, vibrant community. “This makes Phoenix a great place to live, play, learn and thrive,” Pastor said. 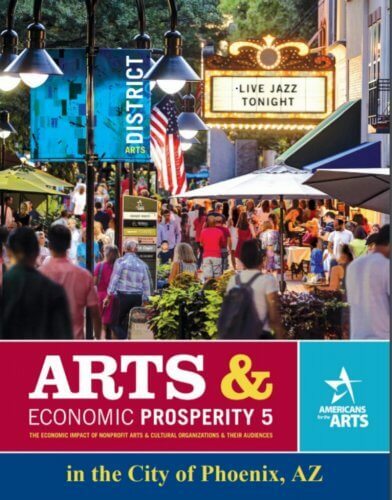 AFTA describes total economic impact as the “respending” of arts and culture dollars within the city. 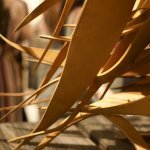 In 2015, AFTA reported that more than 6.8 million attended Phoenix-based arts or cultural events, a number not that far from being the equivalent of Arizona’s total population. 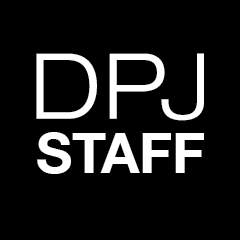 The vast majority of patrons, nearly 5.5 million, were local; the remaining 1.3 million were nonresidents. The 90 surveyed organizations in Phoenix spent a total of $164.6 million in fiscal year 2016, while their audiences spent $237.2 million. Event-related spending includes purchased items like meals, drinks, clothing, souvenirs, transportation, and lodging. The City of Phoenix Office of Arts and Culture annually awards grants to Phoenix not-for-profit organizations to provide arts and culture programming for the public. The 2017 economic impact report shows that for every $1 the city invests in arts and culture the community receives $26 return on that investment. AFTA concludes that cultural tourism is an opportunity for the city to increase the economic contribution of arts and culture organizations. 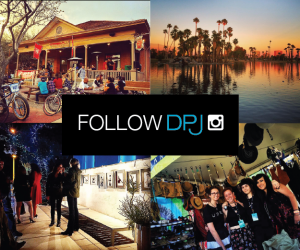 In its sampling of attendees, the research determined that for 29 percent, coming to Phoenix for the event was the primary purpose of their trip. More than half stayed overnight at least one night. 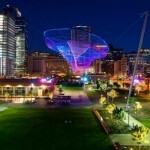 The Phoenix study, which shows numbers at the highest since the pre-recession AFTA report, said that the arts and culture industry sector is a major contributor to the Phoenix economy, as well as to the quality of life and amenities that Phoenix strives to promote in economic development.